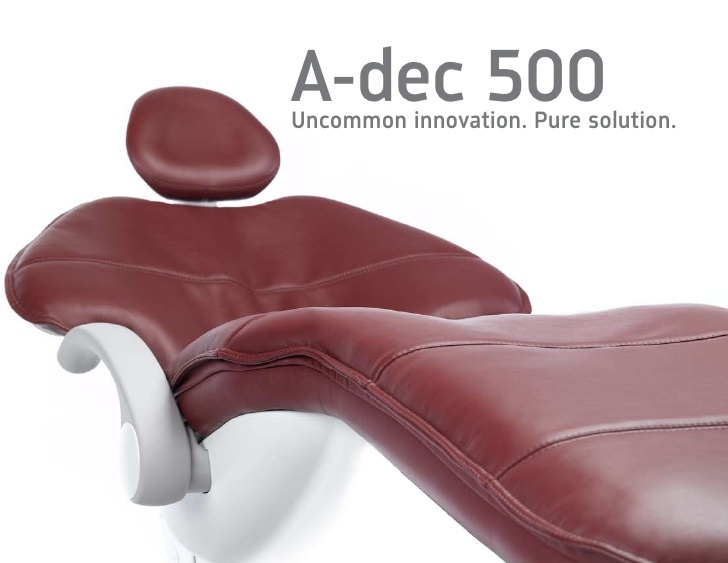 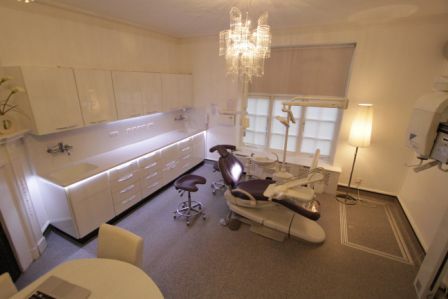 The A-dec 300 system works the way you do. 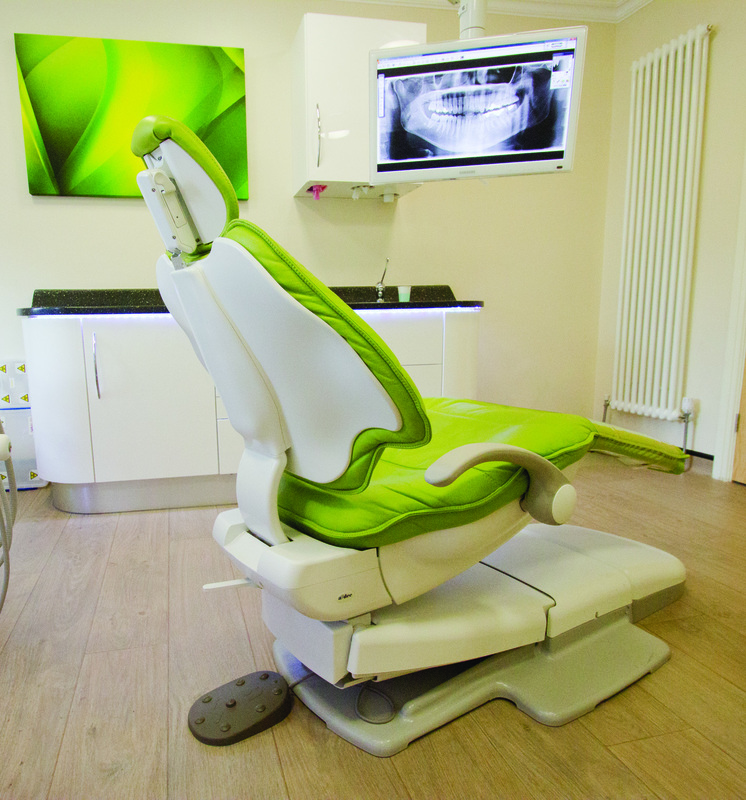 Pedestal or Radius-style, you choose. 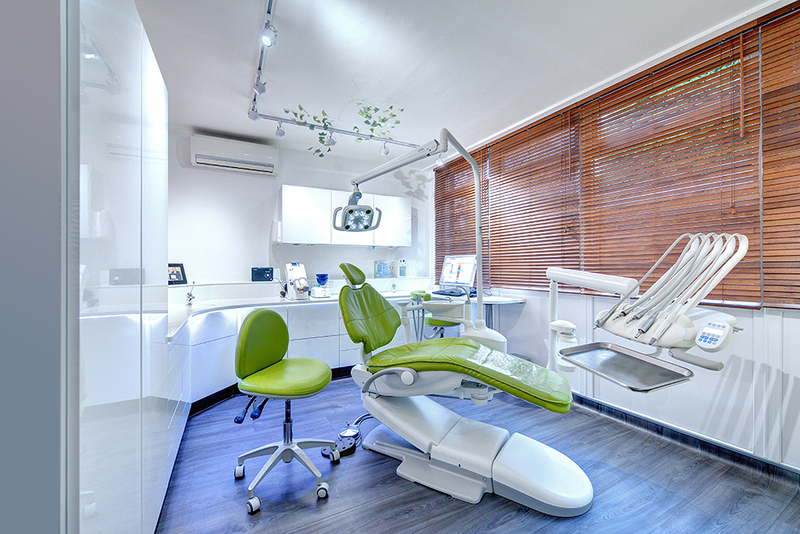 Both options place instrumentation within reach for uninterrupted patient care. 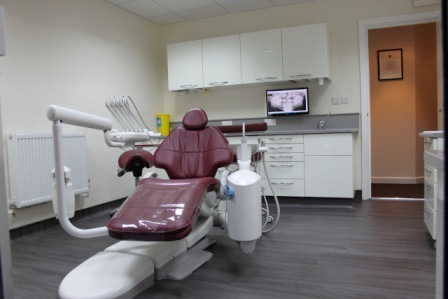 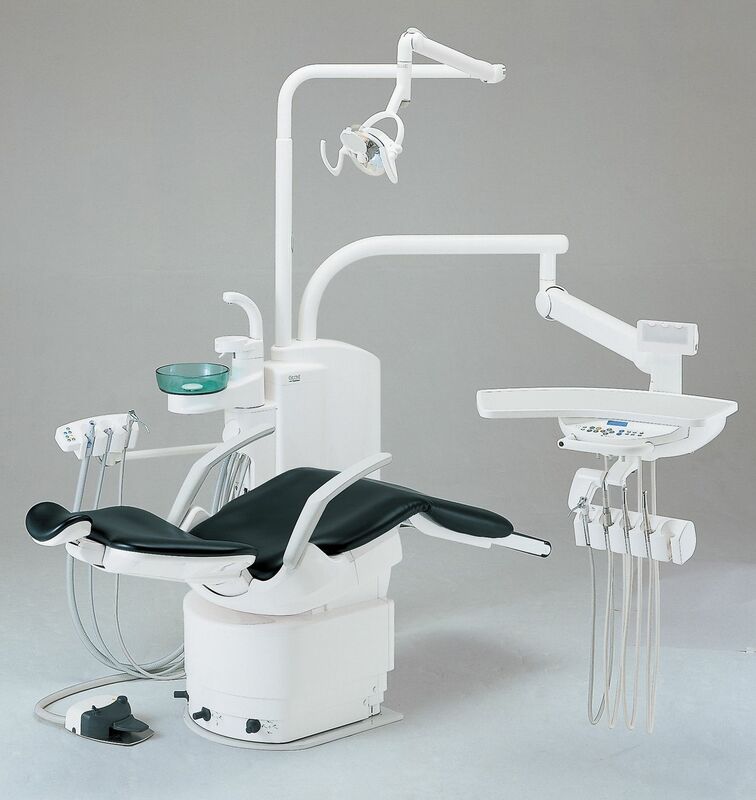 A-dec 300 Pedestal Support Center Dedicated left or right delivery offers easy amalgam separator access and a sleek, contoured floor box eliminate exposed hardware. 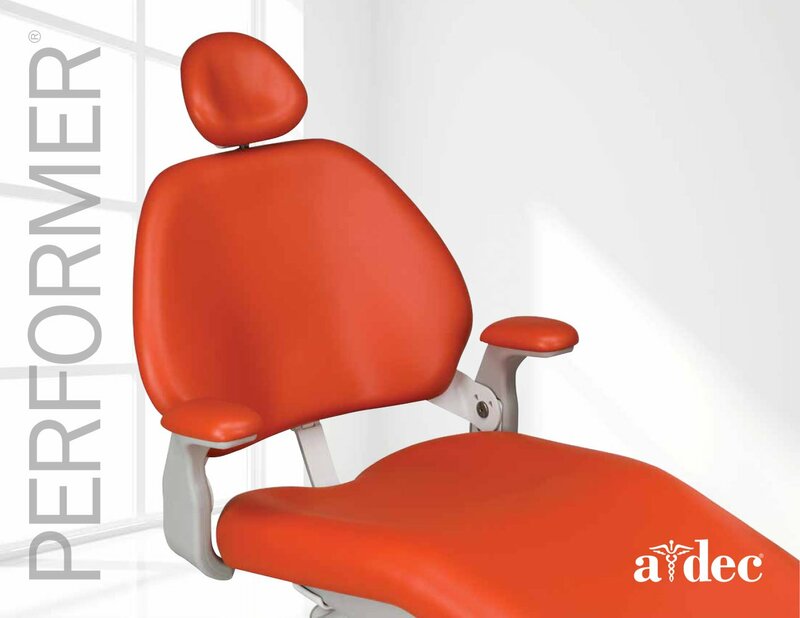 A-dec 300 Radius System Switch between right- or left-handed operators with ease. 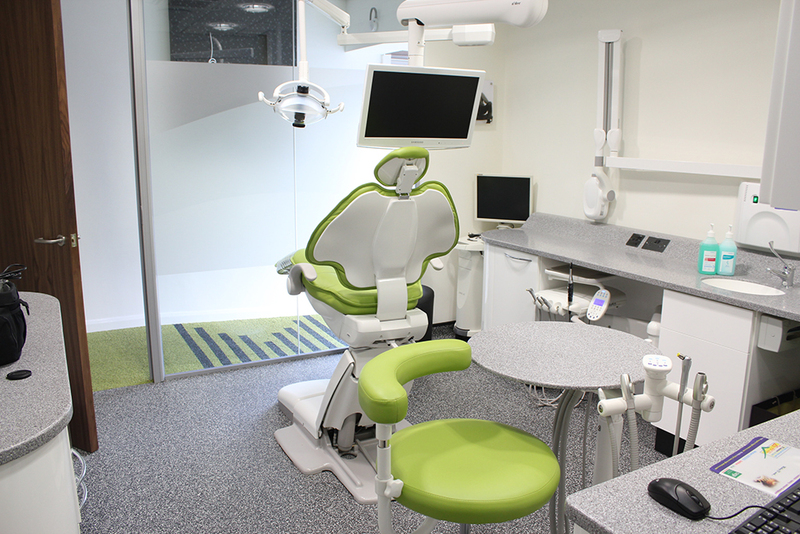 Single- or dual-Radius mounting rotates around the front of the chair for better patient access during procedures.